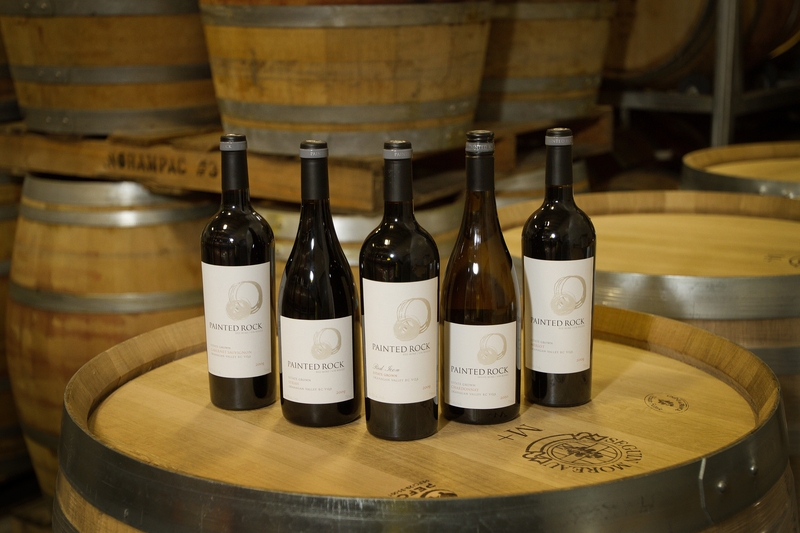 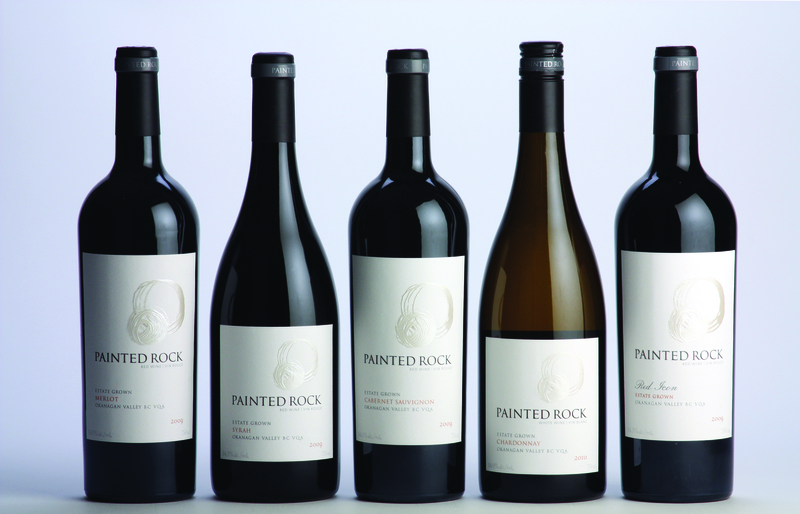 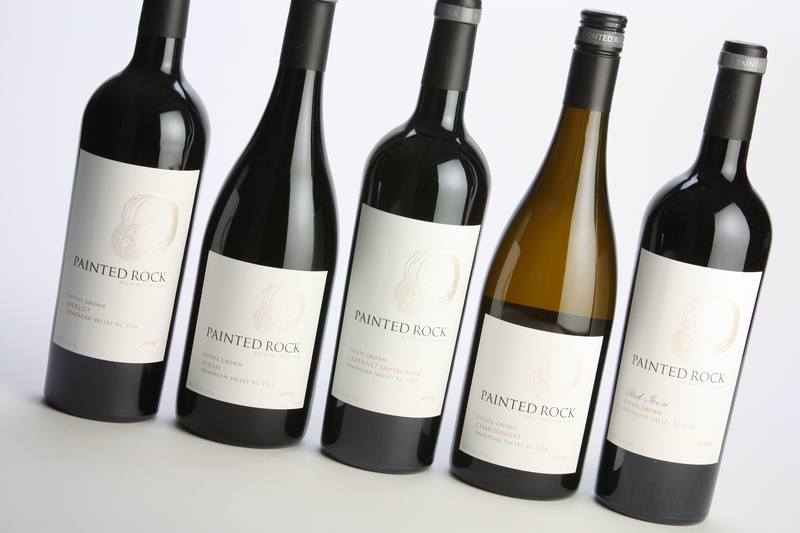 Below is a list notable awards and accolades received by Painted Rock wines, listed by wine and vintage. 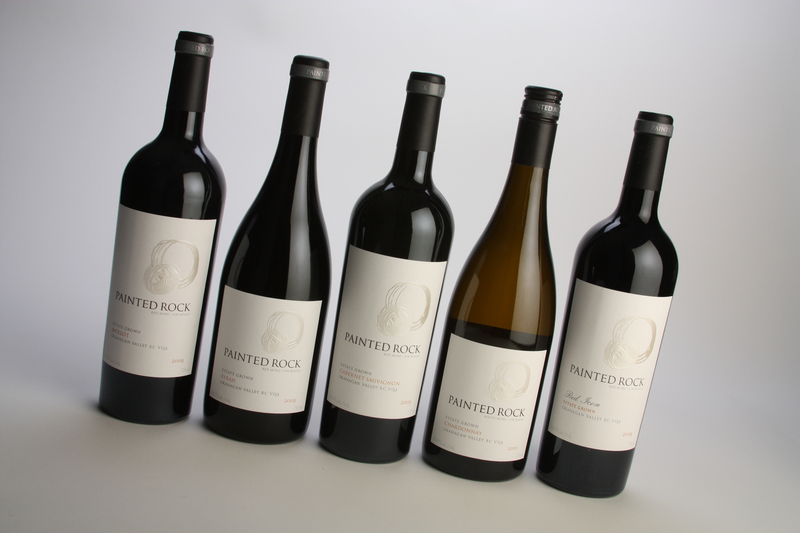 2014 Syrah – 17.5 Richard Hemming – “watch out world, this is one the best syrahs out there”. 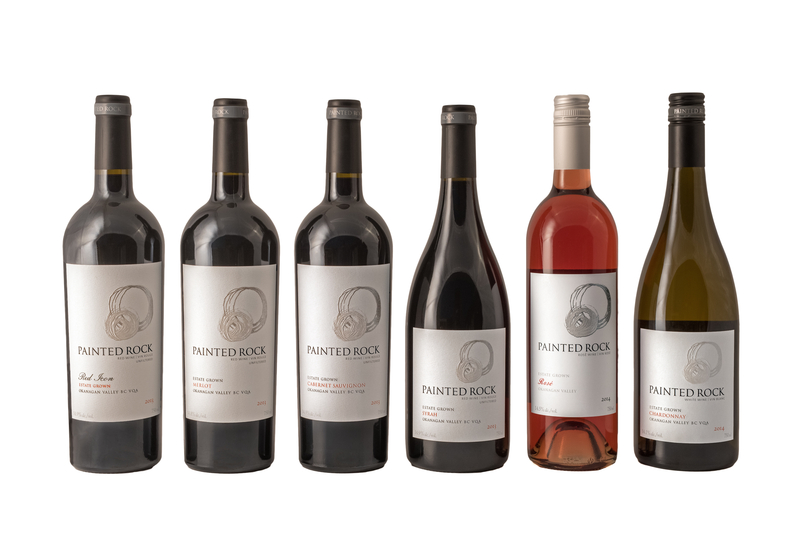 2014 Cabernet Franc – 92 Points – James Button, Decanter Magazine “Top 10 Canadian Wine Recommendations"